Kit includes, All Aboard! 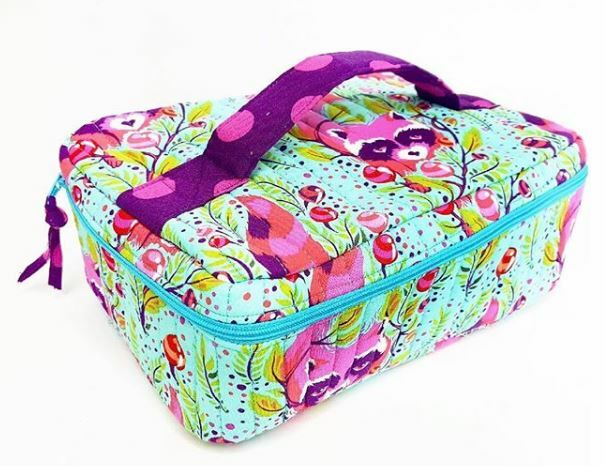 Train Case Trio from Pattern by Annie, 1.5 yards total, of 2 colors of Tula Pink All Stars fabric, 1 36" zipper, Bosal In-R-Form, 1 piece of cardboard, mesh fabric, fold over elastic and thread. Kit will make the small or medium train case. *Fabrics may vary.